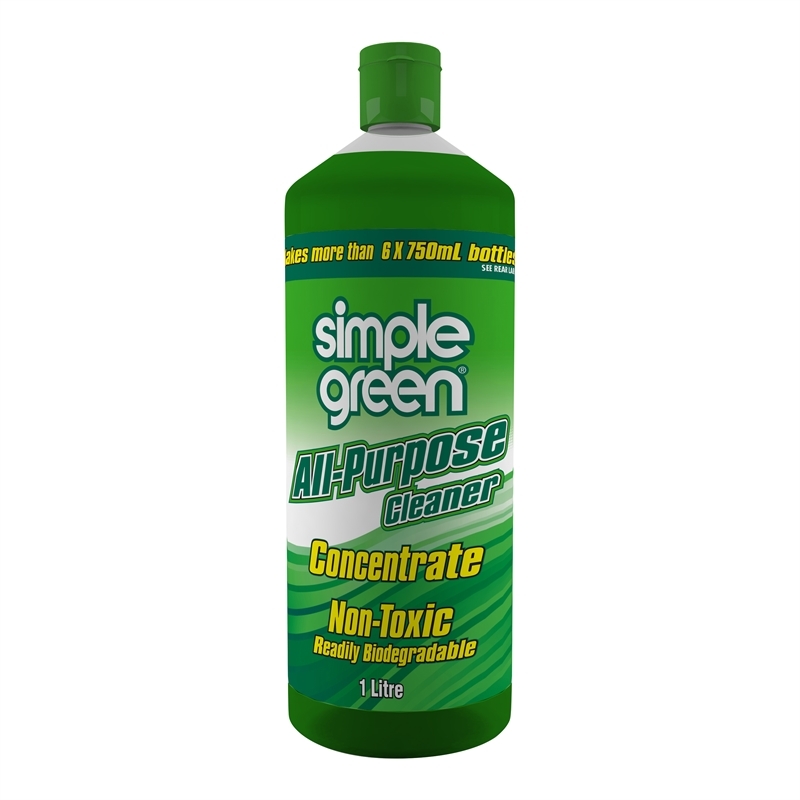 Simple Green 1L Green Concentrate All Purpose Cleaner makes up to 5 litres when mixed with water. 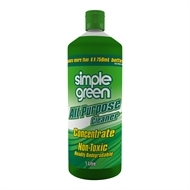 Safe to use on any washable, water-safe surface in your home, the formula is still strong enough for heavy cleaning and will clean bathtubs, stove-tops, floors, walls – even engines and tools. It safely cleans tough soiling like cooking grease, dirt, food soils, pet soils, oil, soot, and more! 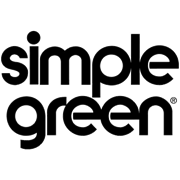 • Any washable, water-safe surface in your home can be safely cleaned with Simple Green All Purpose Cleaner. • Use on any indoor or outdoor washable surface. In the bathroom on the tub, toilet, sink and shower. Or take it outside to use on garage floors, tools, bikes and patio furniture. • DO NOT USE ON: Suede, leather, unfinished wood, opals or pearls.